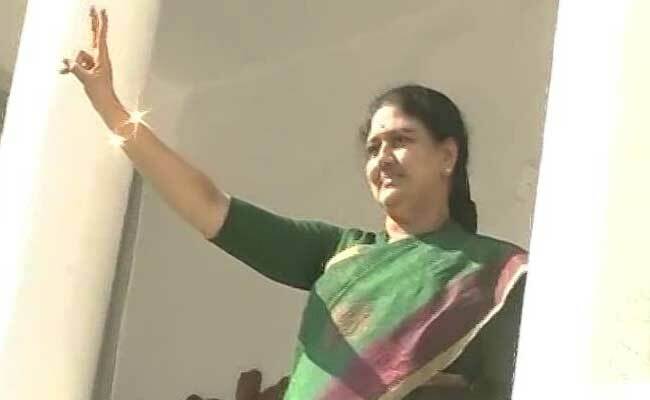 Sasikala Natrajan set to become the next Chief Minister of Tamil Nadu. The long time aid of former Chief Minister J Jayalalithaa was appointed as the Leader of the AIADMK Legislator Party. 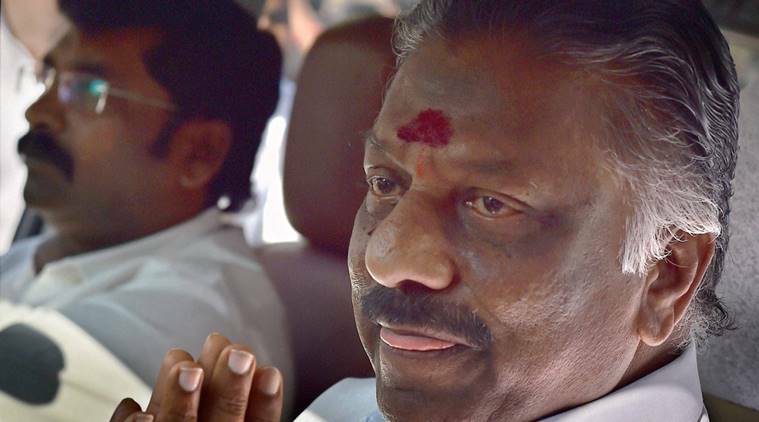 The Chief Minister of Tamil Nadu O Paneerselvam soon resigned from the post to clear the way for Sasikala Natarajan. But why the appointment of the Sasikala or Chinamma for the Tamil Nadu Chief Ministerial post is not looking so generous. Here are the five things that go against her. Sasikala has stayed with Jayalalithaa for long time but she is not the political heir of Amma. Neither Amma has ever introduced her to active politics nor in fact, did many claims come that put her image questionable as well. In fact, Jayalalithaa did not allow her husband, M Natarajan to enter the Poes Garden and her party. She believed that he had a major role in foul play. However, after her death, he came back now with his wife. Chinamma or Sasikala is not selected by the Assembly Election and she has never held any party post. She did not even make any political connection as well before. So, suddenly, the former aid of the J Jayalalithaa would become the Chief Minister of Tamil Nadu. People may call her Chinamma but she is not as popular as Amma. She tries to follow former Chief Minister with colour of Sarees and others, but her elevation as the Chief Minister has also created displeasure among many. Even though controversies had often troubled the political leaders but the case is something different for her. Even in her own party, everyone is not in favour of her elevation. 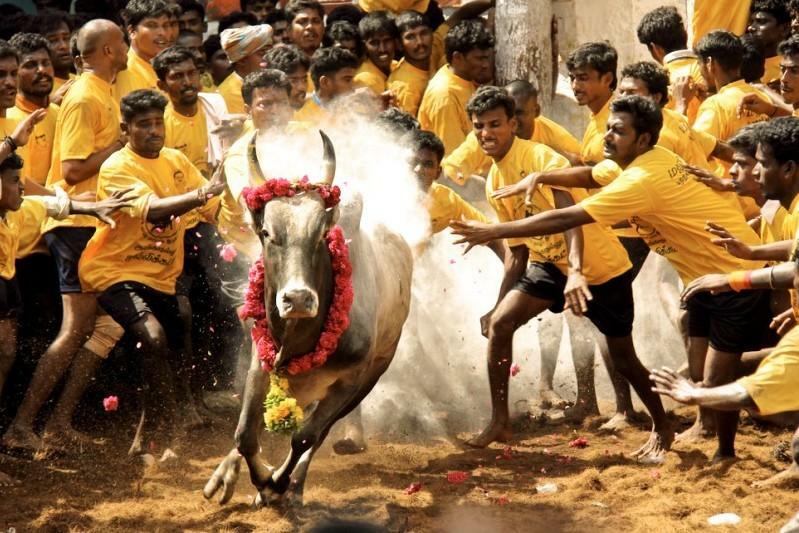 The fall out of AIADMK may very well start in due course as she tries to tighten her grip over each and everything. However, she does not really enjoy the same faith and reputation of J Jayalalithaa. The last but not the least, ever since, the former Chief Minister Jayalalithaa has died, the role of Sasikala Natarajan has become very prominent and questionable. Everything looked well planned from the declaration of the time of death for Amma to the elevation of her post to Chief Minister of Tamil Nadu. 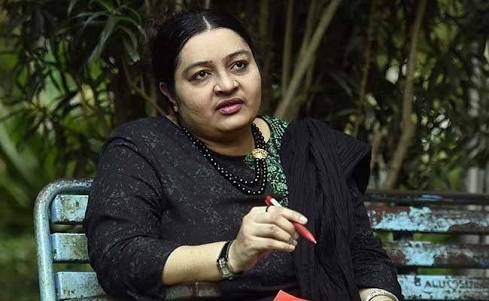 She even dismissed the bureaucrats trusted by the former CM Jayalalithaa and made her own group of people.